Chop, mash, and stir. That’s it! 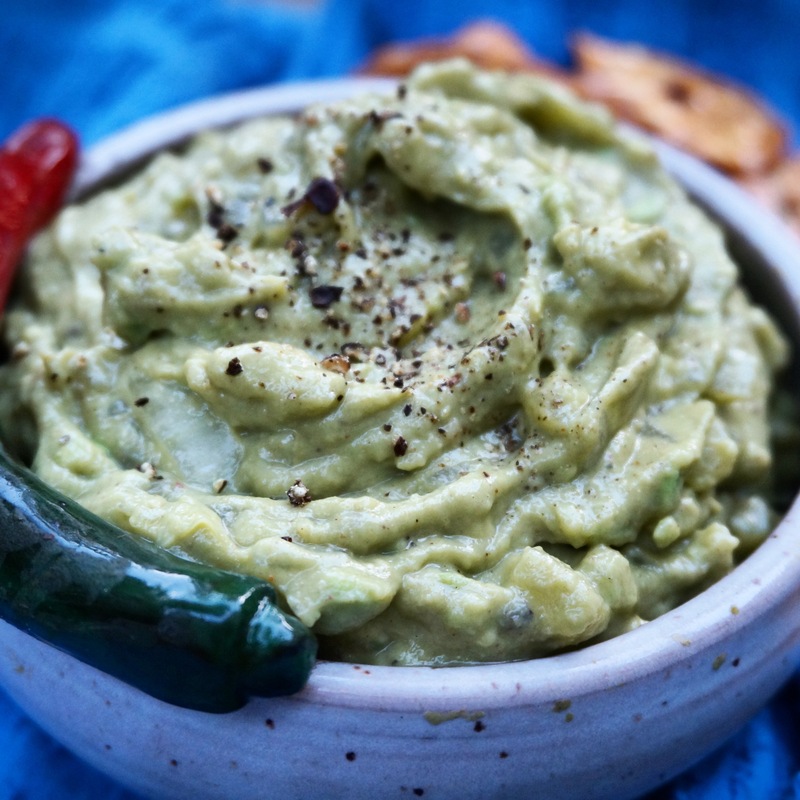 Serve with pretzels or tortilla chips and dip away! An easy, yoga-licious for yogis and non-yogis alike! The Greek yogurt just adds a touch of creaminess and tang. Perfect for your next beach trip, backyard cookout, or game night! Add onion, lime and lemon juice, and spices. Stir in yogurt. Cover and chill until ready to devour! Happy picknicking/BBQing/pool-chilling! This yogamole also goes great on sandwiches and wraps in place of hummus or mayo!